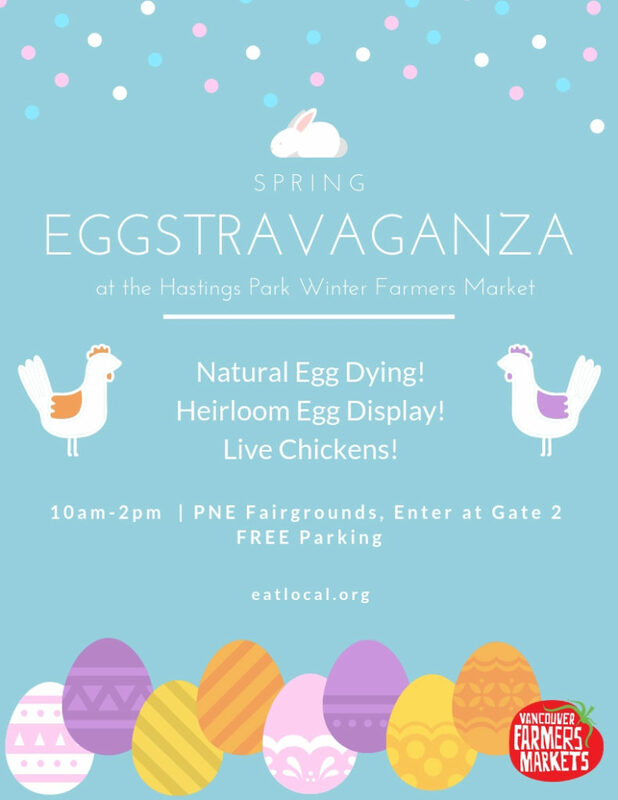 We’re hosting an egg-stra special market on Sunday, April 21st at Hastings Park! Meet a chicken, learn about egg-laying hens and dye eggs naturally. Meet an egg farmer! 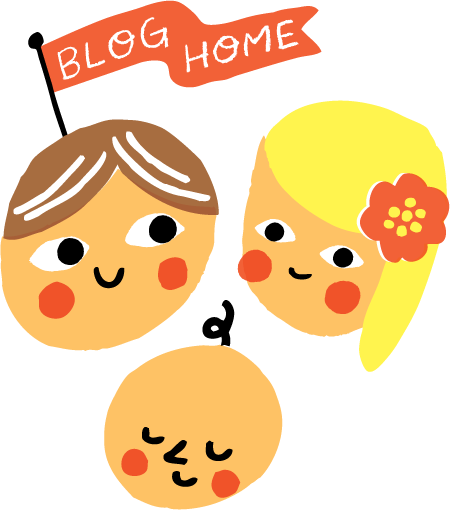 We asked Kristin a.k.a The Crazy Chicken Lady about her farm and her chickens, check out the blog post here!